Soon the kids will be back in school, and some of you will be sending them with lunches. With all of the hype about plastic, I am sure many of you are looking for alternative ways to pack sandwiches and snacks for your family. I want to talk to you about food- grade silicone products. 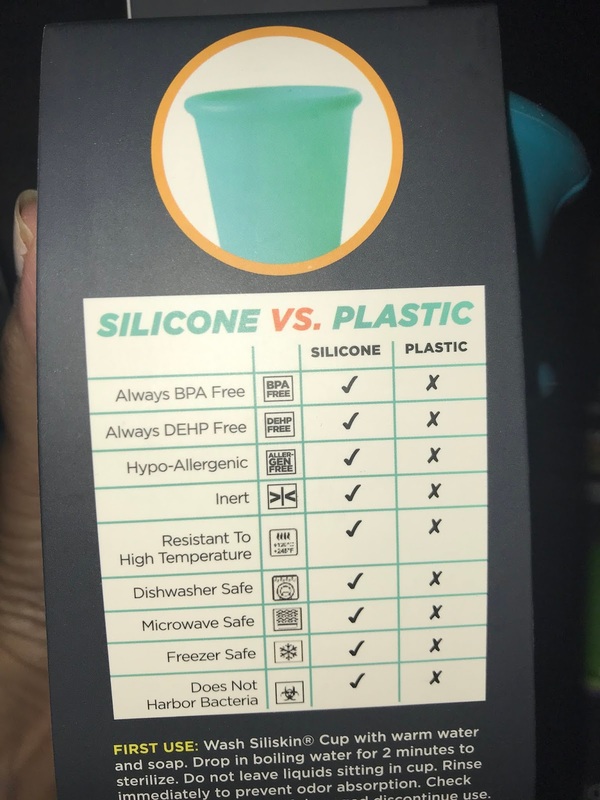 I was recently reading an interesting article written by Forbes Magazine and they speak about how the food -grade silicone products are made from a non-toxic polymer which is mostly made of silica (sand). It can be heated or frozen because it can withstand those elements without leaching or off-gassing hazardous chemicals- unlike plastics, which contaminate food in those same environments. Silicone is also odor and stain resistant, hypoallergenic, and easy to clean. It is often used for eco-friendly and non-toxic baby products. GoSili is a brand of silicone tableware products for the entire family. Their award winning children's silicone products are smart, well made and affordable. I want to introduce you to 3 products in particular that I find to be extremely useful in helping reduce plastic use in my life and I am sure you will agree. The first product are 8 oz. 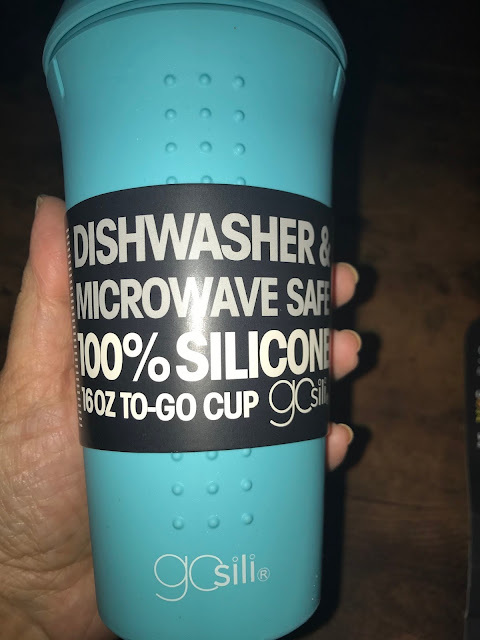 reusable silicone cups. 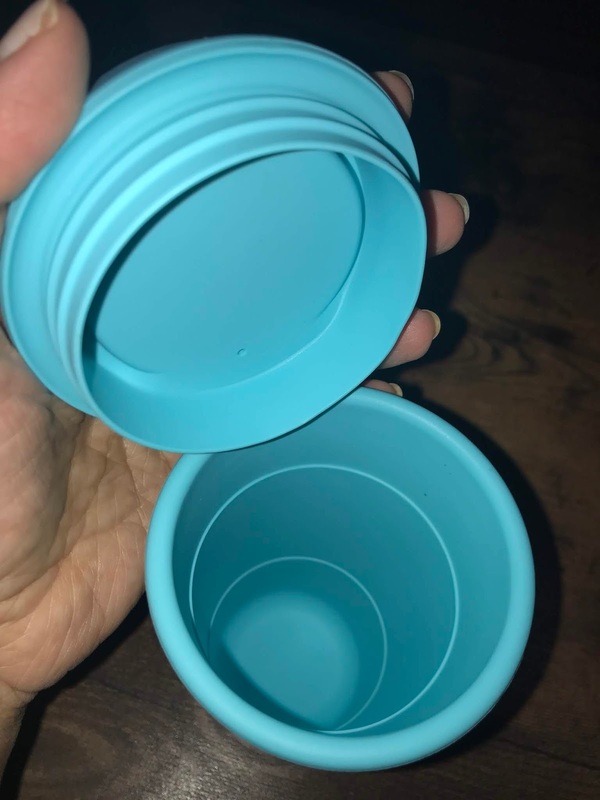 These cups come in a 2 pk are made from strong BPA- Free silicone material which are made to last. 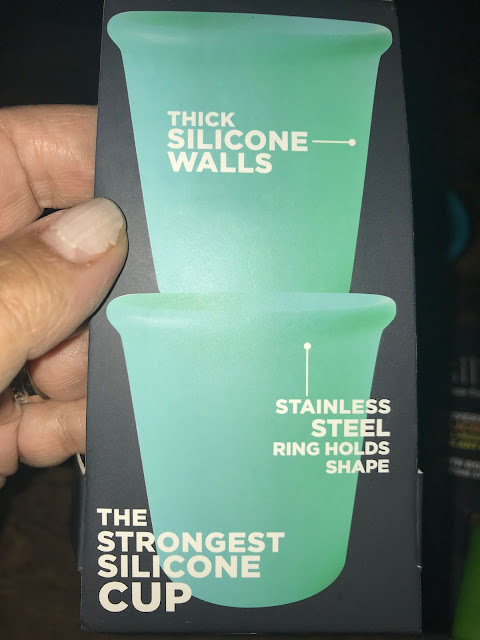 They are 100% silicone with an embedded stainless ring to help it hold it's shape. It won't bend or crush when held. It has grippers on the sides so it can be easily held without slipping. You can use it in the microwave to warm drinks and in the dishwasher. It is perfect for taking on the go. Use it while vacationing, camping, outdoors at the park or pool. The next product I would like to introduce you to is a smartly designed product and sure to be a favorite of moms everywhere! These are the Universal Silicone Straw Tops. 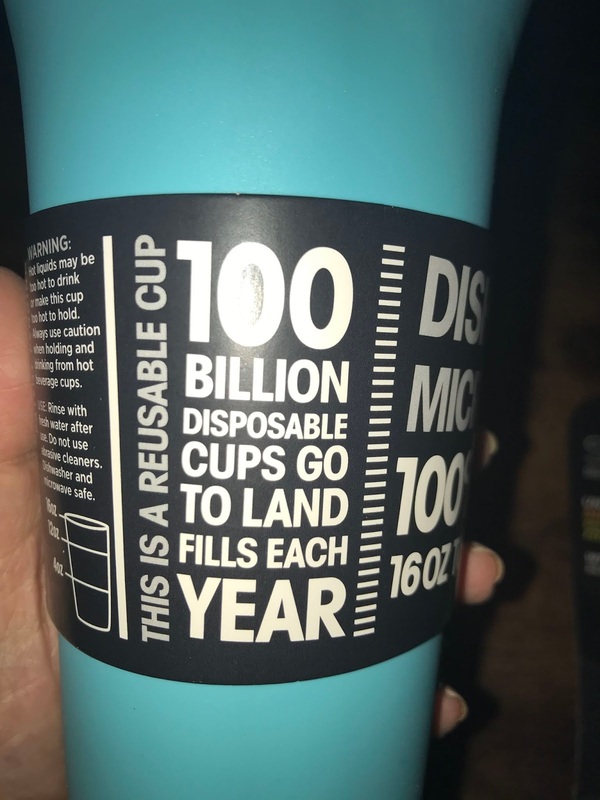 They are designed to fit over most cups. No more need for plastic tops or straws. 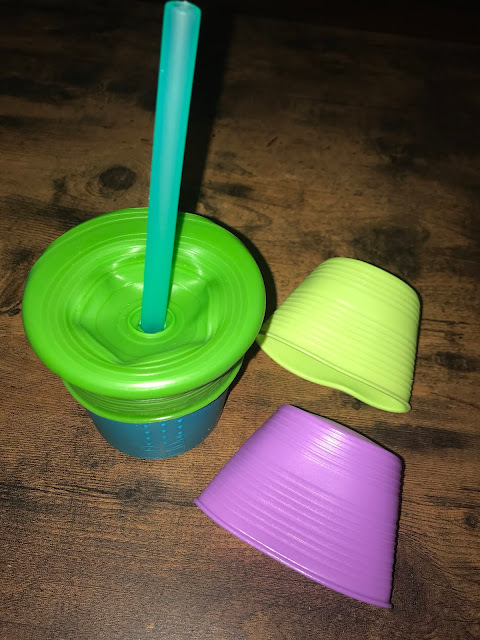 These silicone straw tops fit snuggly over most cups and have a reusable silicone straw that can be inserted into the top. 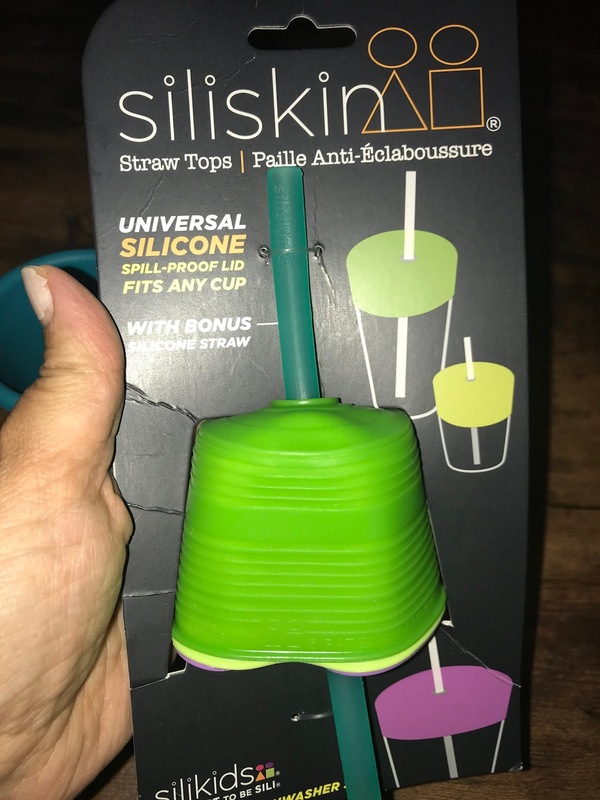 Each package of straw tops comes with 3 tops and 1 silicone straws. Other straws may be purchased separately. These are perfect for keeping in your purse or toddler bag for quick use on the go. You can even keep them in the glove compartment. 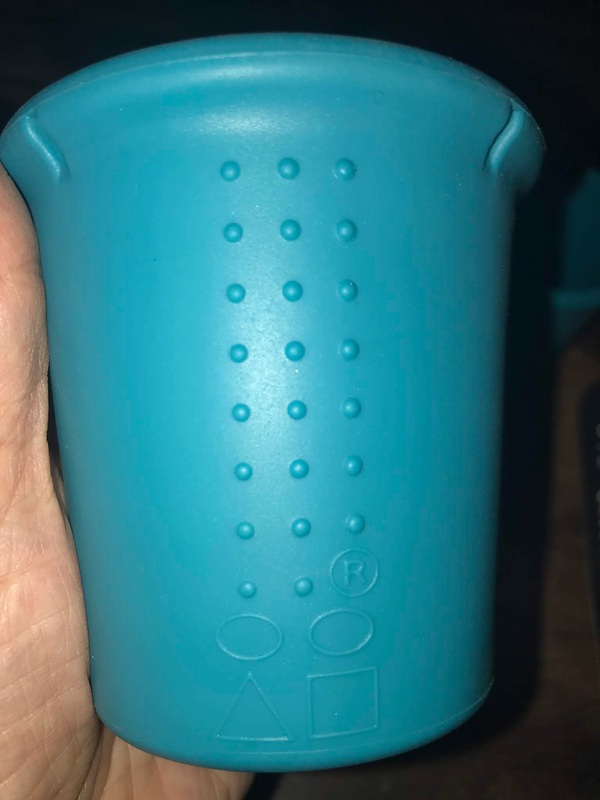 Like most other GoSili cups, this has the gripping on the sides of the cup. It is made of a strong European grade silicone. It is designed with a stainless steel ring inside to prevent collapse or bending. 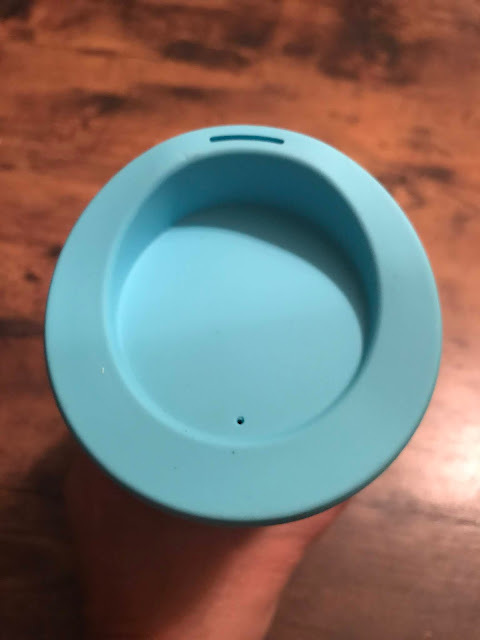 It has a twist top that fits snuggly onto the top of the cup to prevent leaks and spills. It also has a sipping spout so that you can enjoy your coffee at work or on the go. This cup is a perfect alternative to plastic to-go cups. It can be used in the microwave to reheat and is easy to clean. 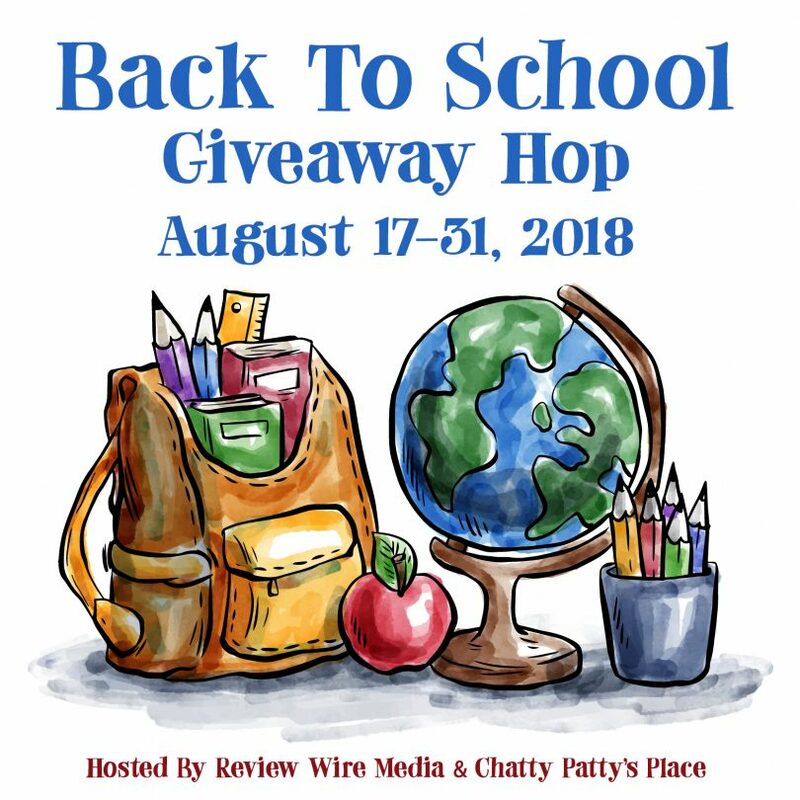 Be on the lookout for my Back To School Giveaway Hop later this month that I will be running with The Review Wire. We will be having a great giveaway from GoSili included in the hop.